Coral Contest!! | Saltwaterfish.com Forums for Fish Lovers! Then we have to explain that these are animals, it is a living creature just like the fish and inverts that surround it! SO, all of you (and I know there's alot of you) who have coral, and dedicate so much of your time to keep these animals alive, show us the coral in your tank!! ONE winner will be chosen on Tuesday. The winner will receive a $20 Gift Certificate for their next Saltwaterfish.com purchase! I'll prime the pump. 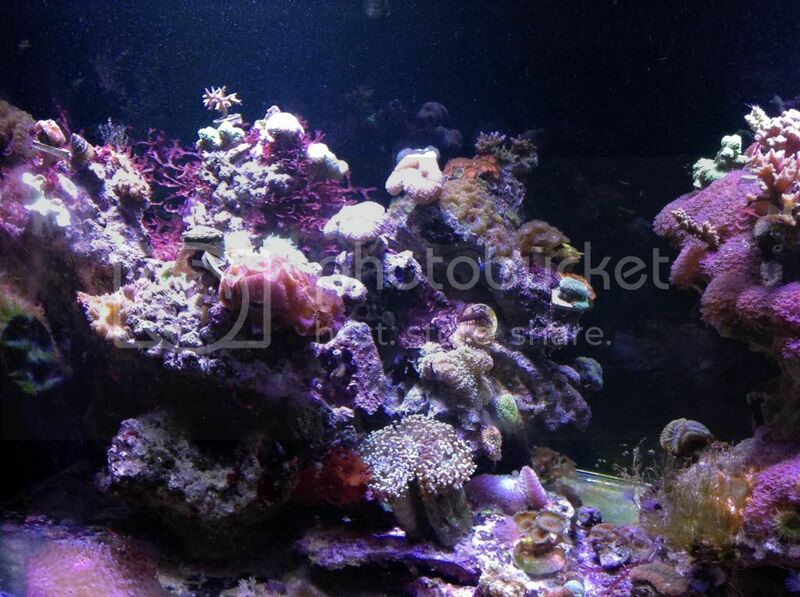 I know there are some outstanding corals out there. WOW That's an amazing closed brain coral!! Let's keep them coming! Thank you for your participation!! Be on the look out for more contests coming soon! when is the next contest? can it be a trigger fish contest? I love these contests, we get to see what the folks on this site have been able to keep... LOL... if Siptang posts pics of his reef, nobody besides Bang Guy has a chance.